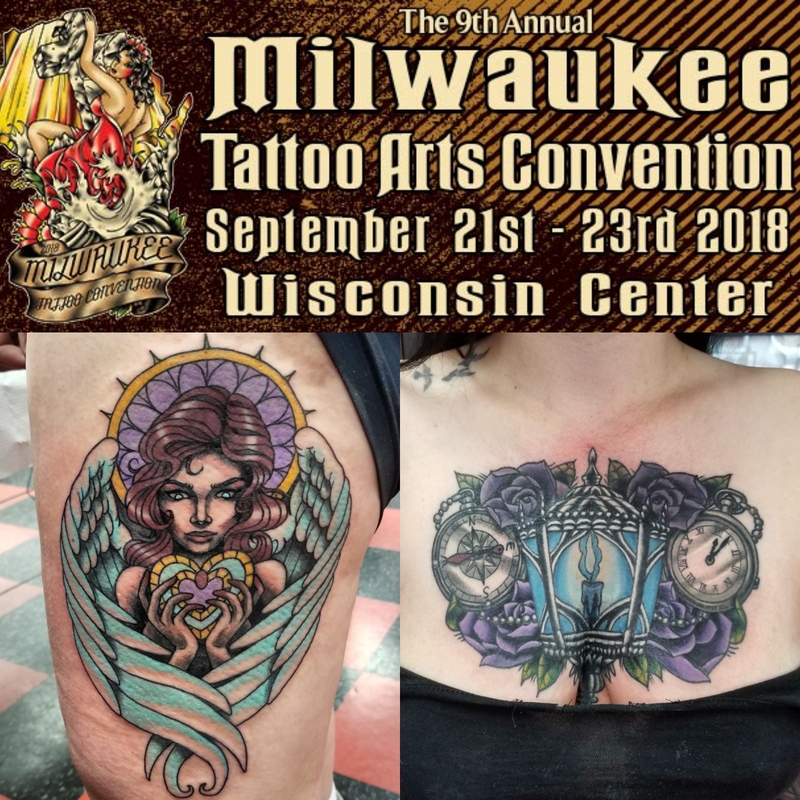 I will be tattooing at the Milwaukee Tattoo Arts Convention in September. 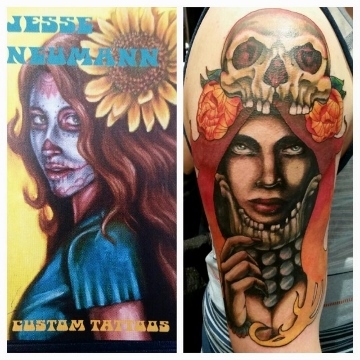 Looking to do some awesome tattoos while I'm there. Send me an e-mail (jneumann01@gmail.com) to book your spot now.